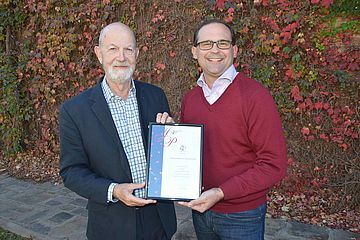 RETIRED pastor Reverend Herman Ruyters has been recognised for his 40 years’ service to the Toowoomba community as a Justice of the Peace. 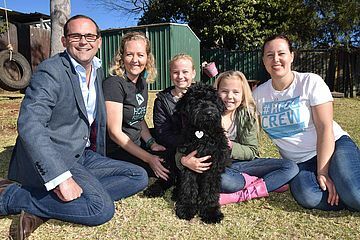 Toowoomba woman Nadine Wright is hoping a therapy dog can help soothe traumatised foster children while they give evidence to police or the court. 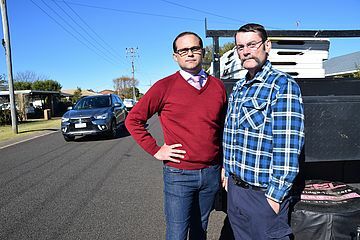 Residents of a Harristown street fed up with drivers speeding and hoons racing in excess of 150kmhr are taking matters into their own hands. 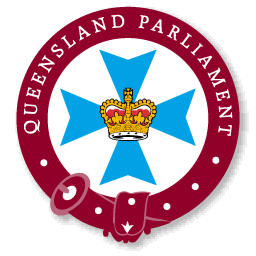 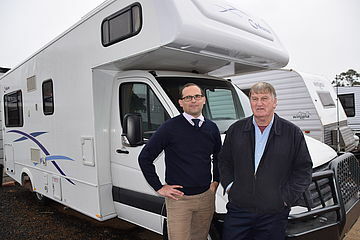 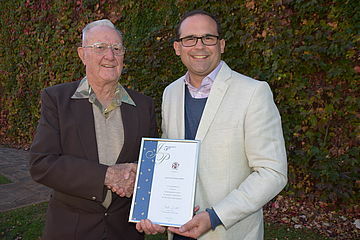 Toowoomba man Ivan Eiser has been awarded for his 50 years’ service as a Justice of the Peace. 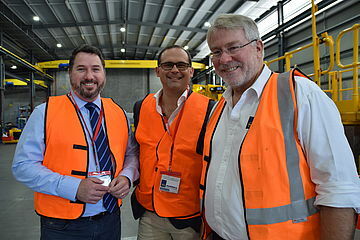 Toowoomba’s Russell Mineral Equipment is celebrating the manufacture of their 400th Mill Relining Machine. 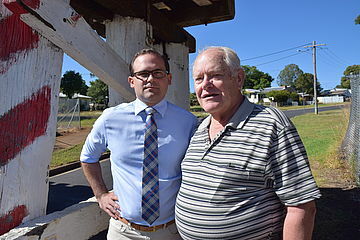 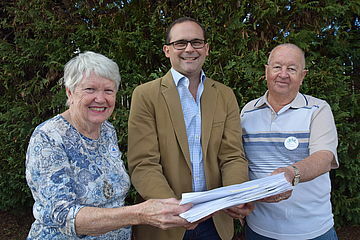 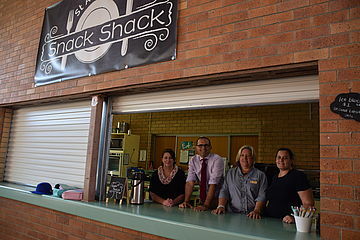 Toowoomba’s Neighbourhood Watch volunteers are disappointed the government has cut their funding by 85 percent.